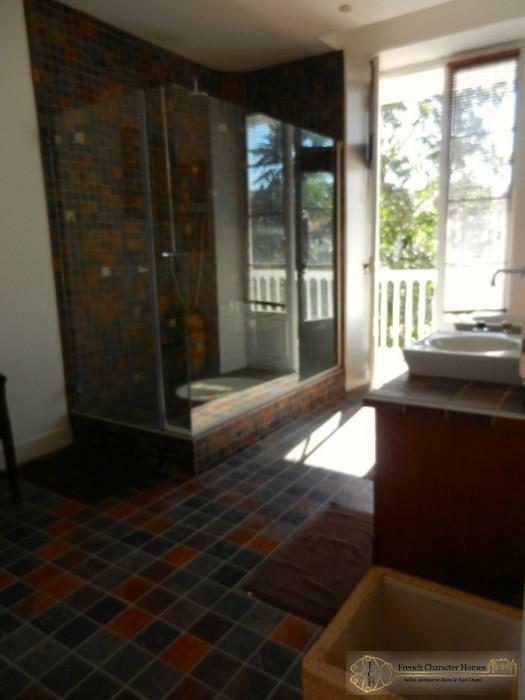 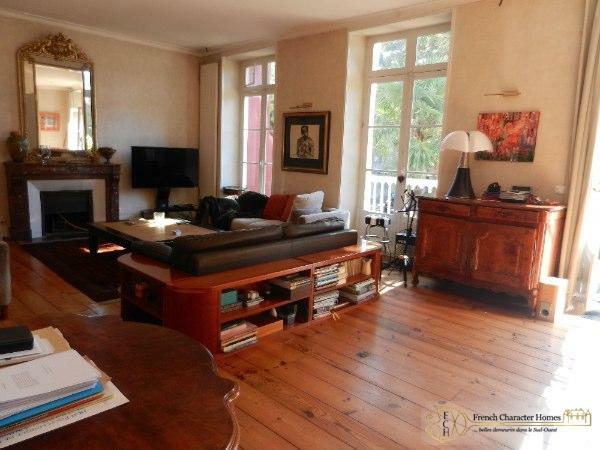 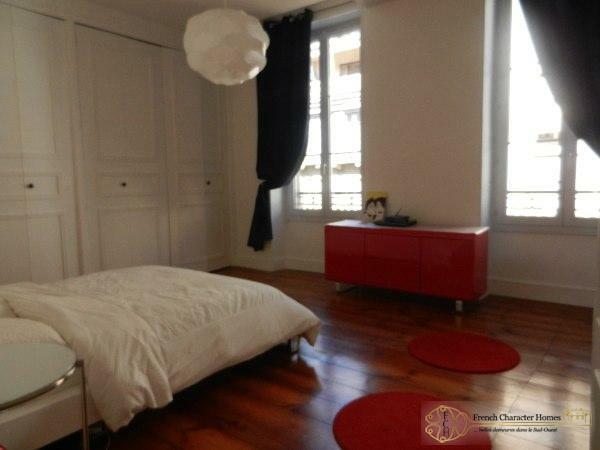 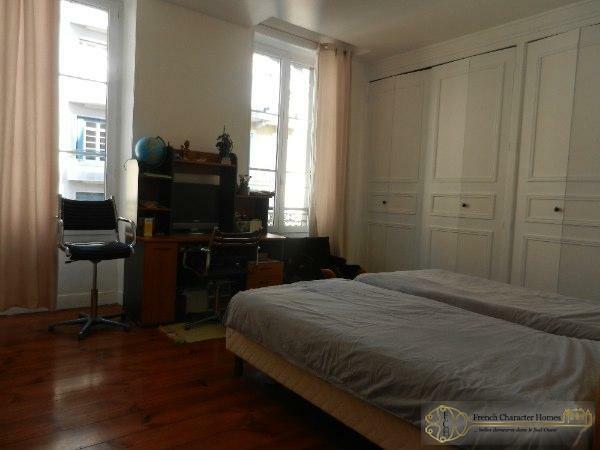 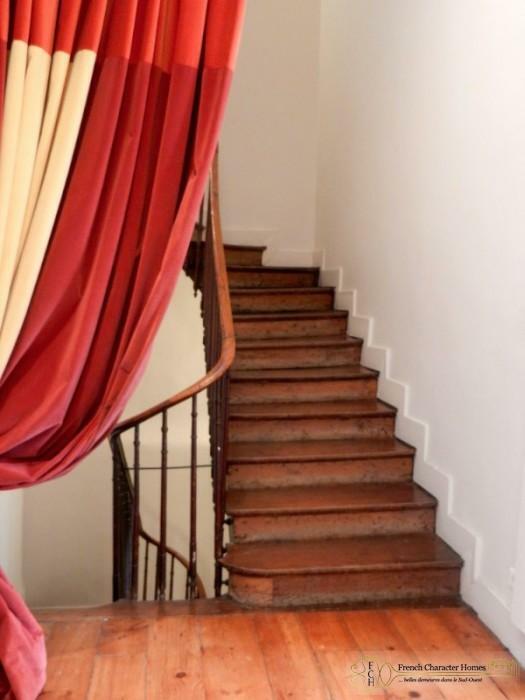 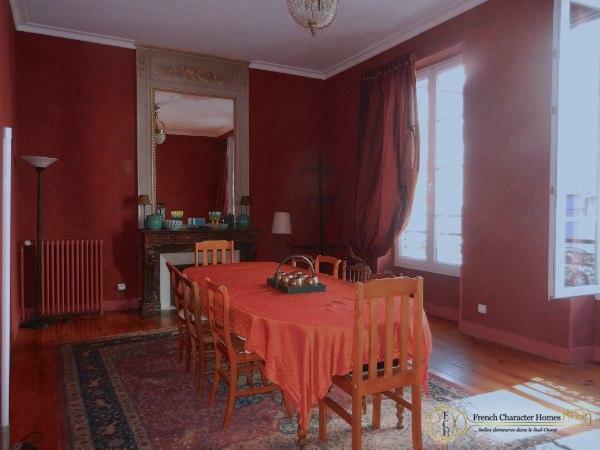 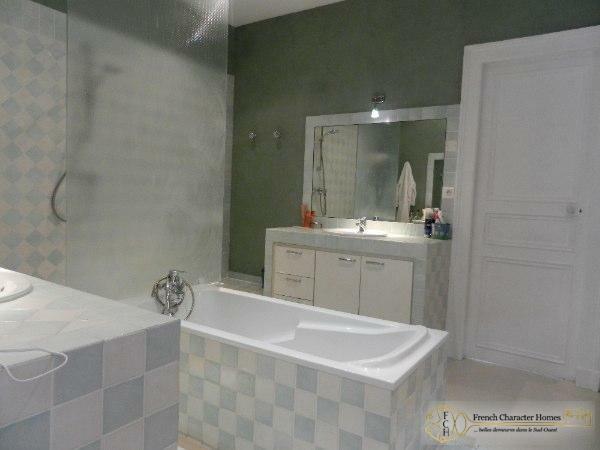 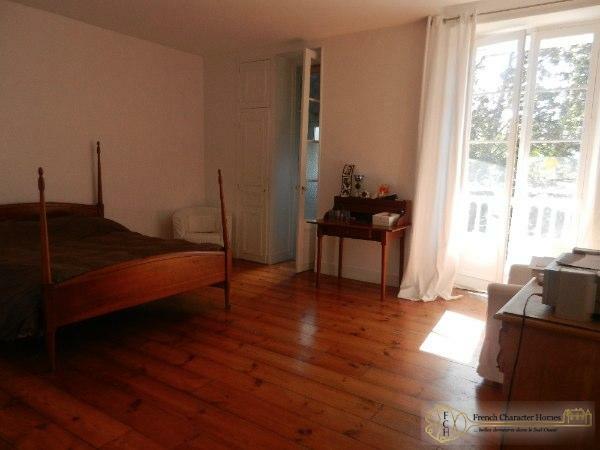 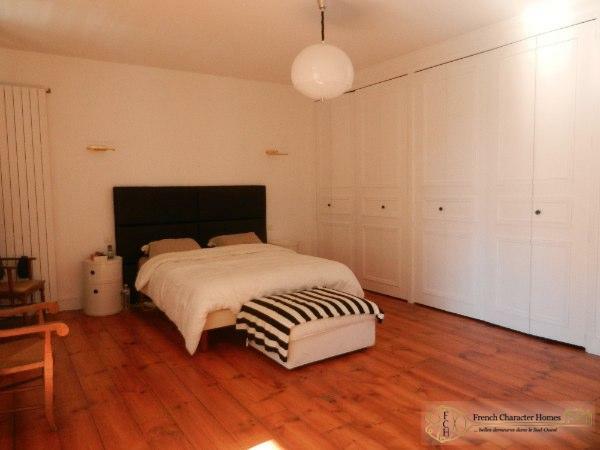 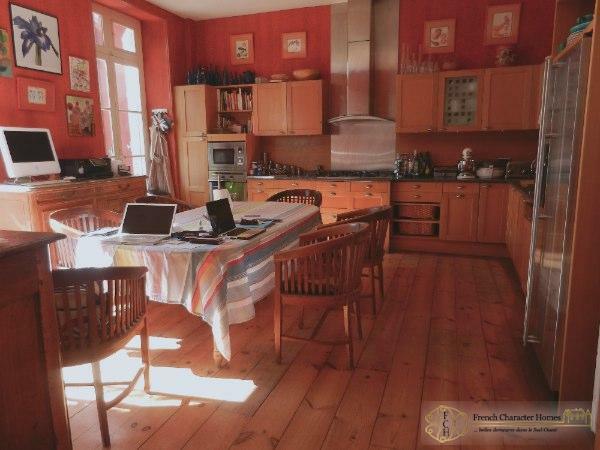 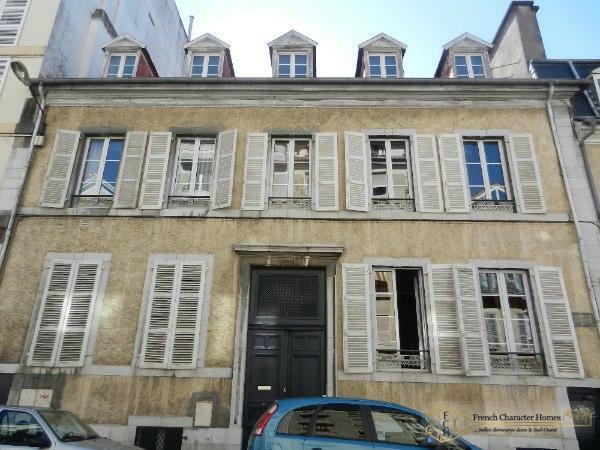 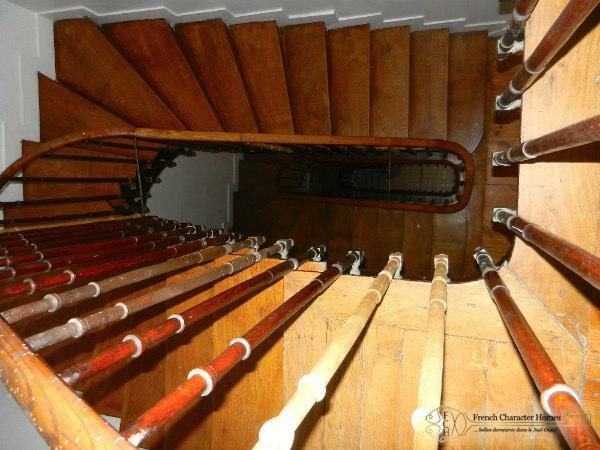 This Bourgeois town house is ideally situated in the heart of the beautiful historic city of Pau, with boutiques, cafés, restaurants, schools and lycées all within walking distance. 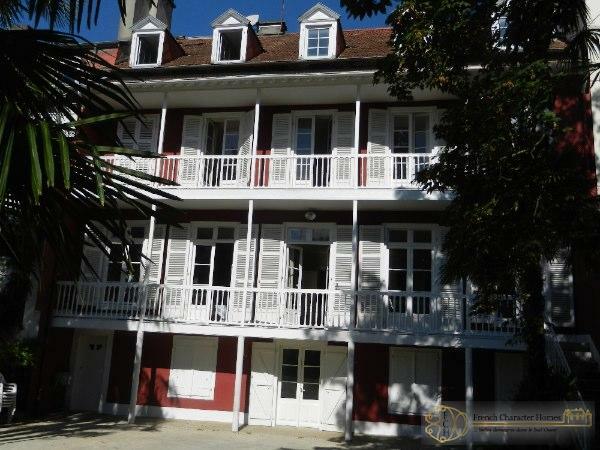 The property would make a wonderful family home for those who enjoy the social aspects of life, with facilities, entertainment, restaurants and children’s’ activities on the doorstep. 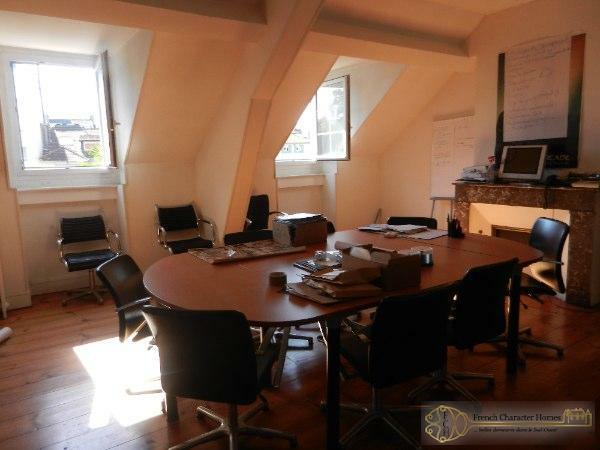 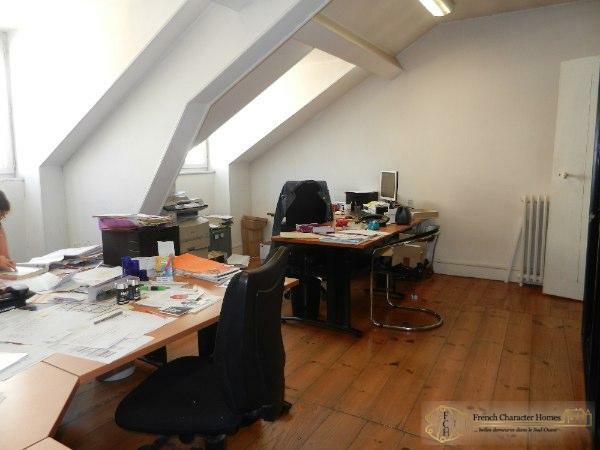 The basement, ground floor and first floor currently serve as a family home whilst the second floor is office space, which could be easily converted into additional bedrooms. 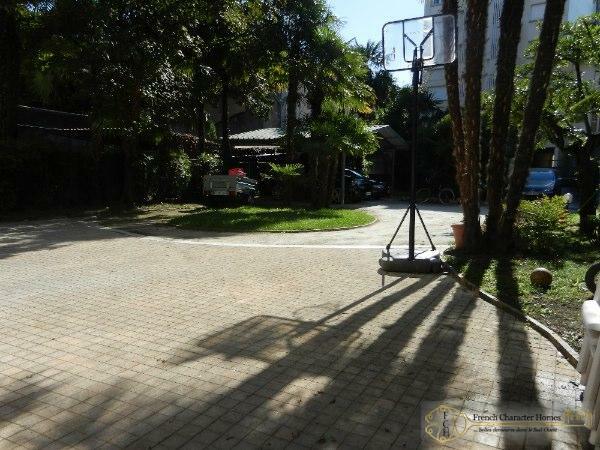 The gated rear entrance leads into the garden where there’s a double car port and plenty of parking space. 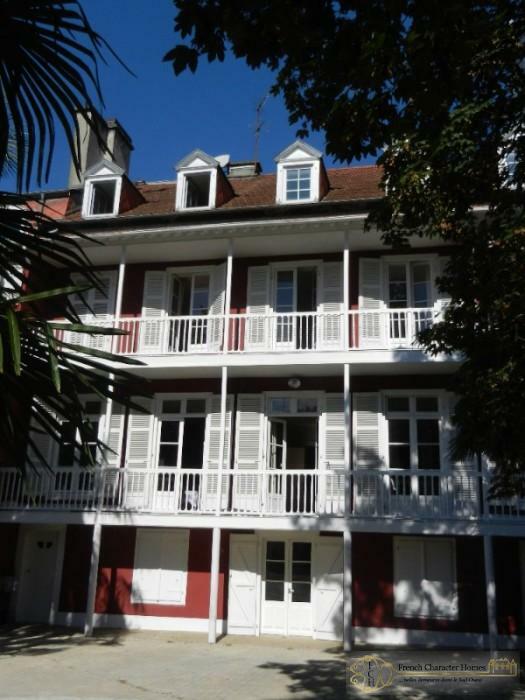 Situated in the heart of Pau; 1 hour from the Pyrenean ski slopes, the cosmopolitan coastal resort of Biarritz and the Spanish border. 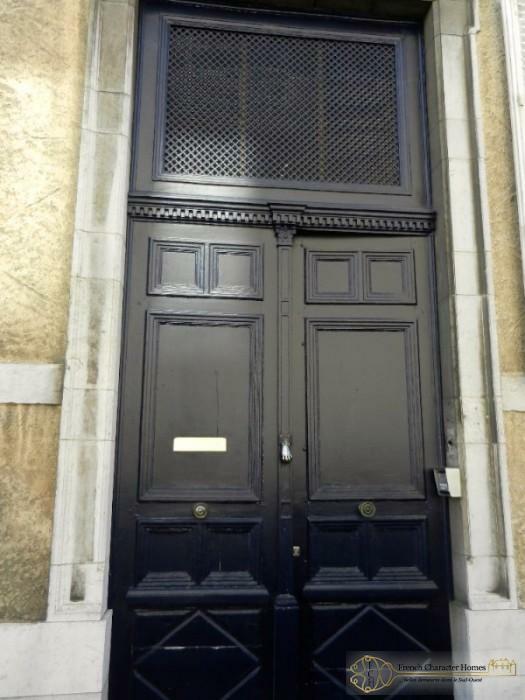 Pau airport 20 minutes; Tarbes/Lourdes airport 40 minutes; Toulouse airport 90 minutes.